What gained and lost Central and Eastern European countries in the European Union? 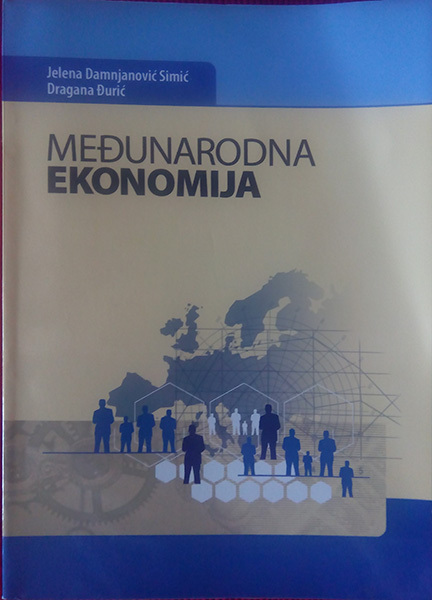 (2018) (with M. Jovanović, and J. Njegić), Economia Internazionale/International Economics (forthcoming). Does economic transition have an end? (2015)(with M. Jovanovic), 25 Years after the Wall: How did the Fall of the Berlin Wall Change Our Lives? (eds N. Levrat, P. Cebulak and P. Byston). Geneva: University of Geneva and Forum Carolus, pp. 101-131. 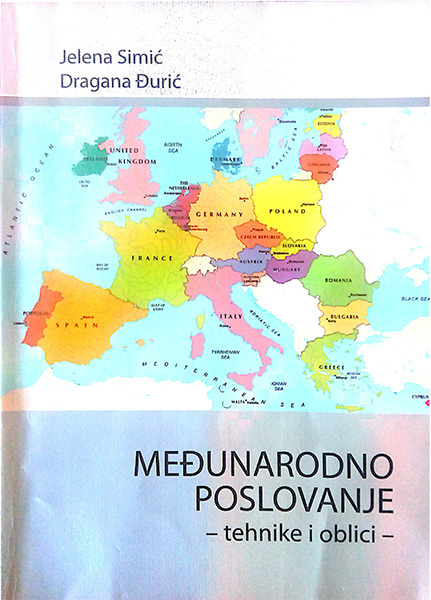 European integration: back into the future (with M. Jovanovic), European Union Review, vol. 19, No. 1-2-3 March-November 2014, pp. 39-77. Ekonomski efekti proširenja Evropske unije na zemlje istočne Evrope u periodu 2000-2012 (2014) (sa M. Jovanović), Moguće strategije razvoja Srbije (urednik Č. Ocić) Beograd: Srpska akademija nauka i umetnosti (SANU), str. 531-565. Economic effects of the European Union enlargement on the eastern member countries 2000-2012’ (with M. Jovanovic), Journal of Economic Integration, vol. 29, June 2014, pp. 210-243. Geopolitics of the European Union: Are steps backward the way forward? (With M. Jovanovic) Economia Internazionale/International Economics, vol. LXVI, November 2013, pp. 455-482. Budućnost evra i izazovi za zemlje Zapadnog Balkana(sa M.Jovanovic), Acta Economica, broj 26, str. 145-165, 2017. Significance of economic value added in shareholder value creation process, (with V. Zakic, N. Vunjak, C. Besic) 2012. TTEM - Technics Technologies Education Management, Volume 7/2012 - Number 1, DRUNPP Sarajevo, Bosnia and Herzegovina, p. 180-186. The challenges of regional integrations - CEFTA 2006. International conference, ’Contemporary challenges of theory and practice in economics’', Faculty of Economics, Belgrade, 2007. 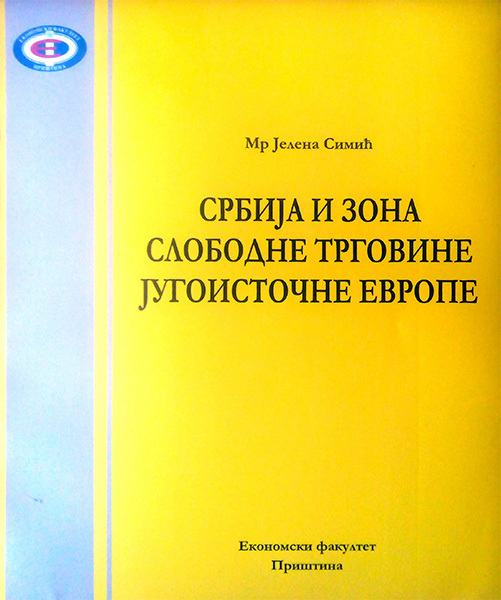 Serbia and EU - candidate status in 2008?, International conference ,’Business and globalization'’, Ohrid, Faculty of Economics Prilep, FYR Macedonia, 2007. Concept of sustainable development - guidelines for Serbia (Koncept održivog privrednog razvoja-smernice za Srbiju), International Conference Efficiency in Economy, Vrnjačka Banja, October 2007.